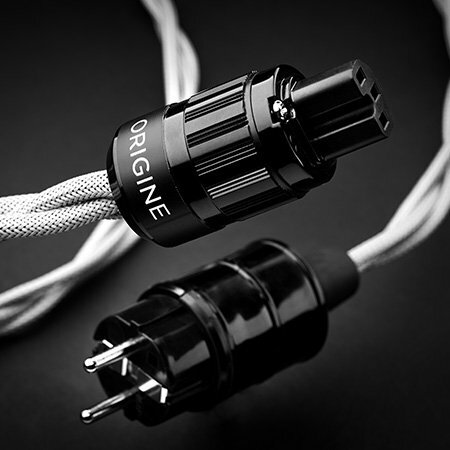 The Origine L0 cable reduces the parasite vibrations and high frequency interference that circulate in electric power lines and affect all Hi-Fi systems. 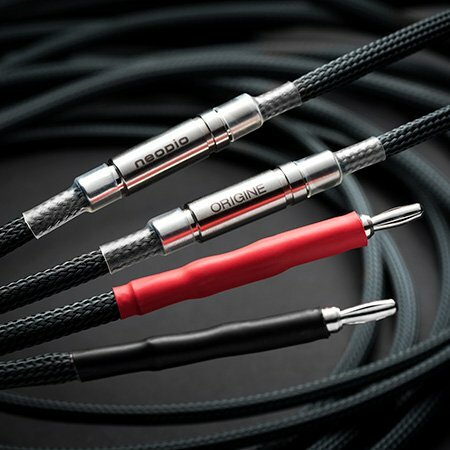 This cable reduces the interference emitted by the equipment itself due to innovative technology inspired by the Origine B1 anti-vibration support. 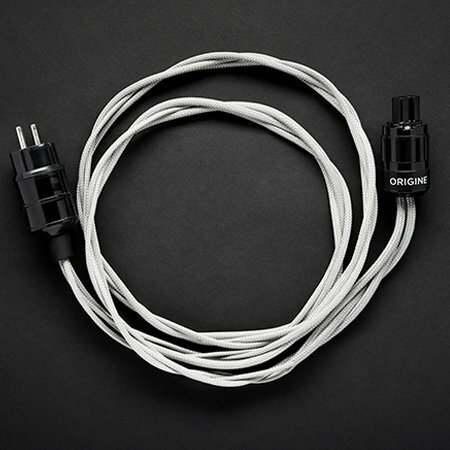 The L0 uses of specific conductors with insulated strands. 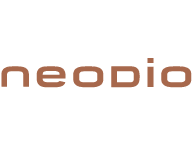 The way they are made with a specific geometry gives the Origine L0 a capacity to absorb the vibrational energy which circulates between the amplifier and speakers. 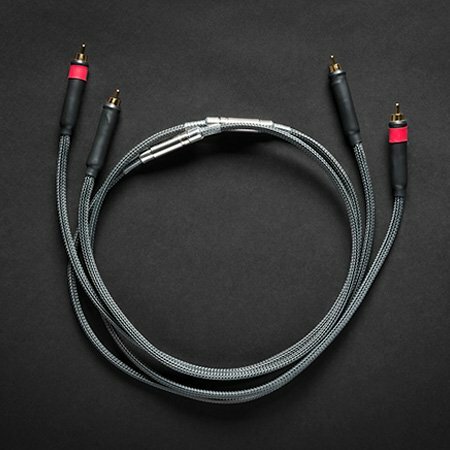 Its inclusion in any Hi-Fi system will have an immediate effect: the dynamics are natural, timbres are more realistic, the bandwidth is extended at both ends of the spectrum, and the stereo image is well-focused and high. 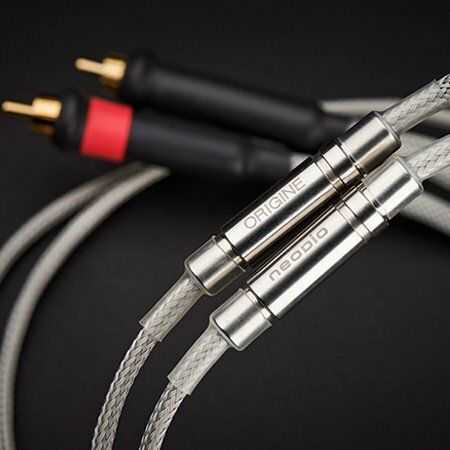 Origine L0 comes standard with banana connectors that do not compromise the cable’s sound performance. 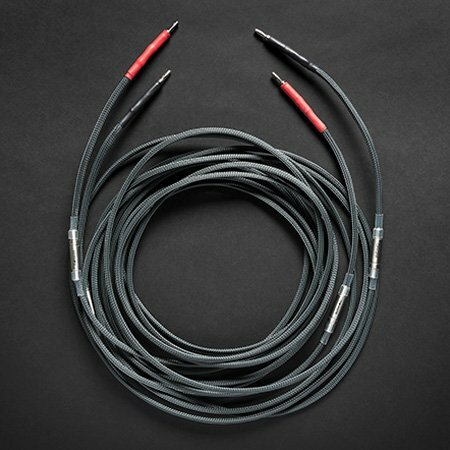 These were selected after numerous tests that took into account not only sound quality but also mechanical robustness. 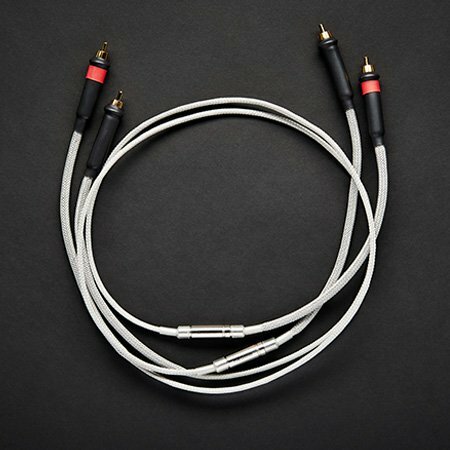 This speaker cable can be used with all types of speakers. 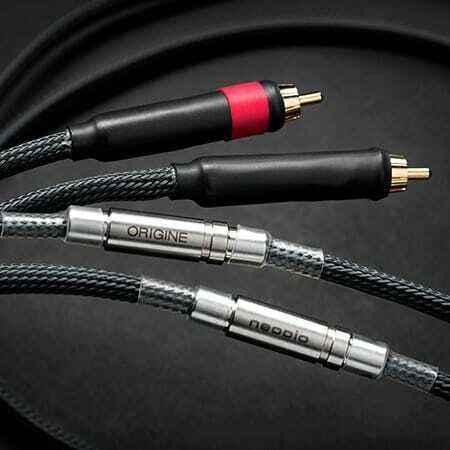 Origine L0 is part of a complete ecosystem (mains, modulation, speaker cables). Online purchase only available within the European Union. For other countries, please contact us.